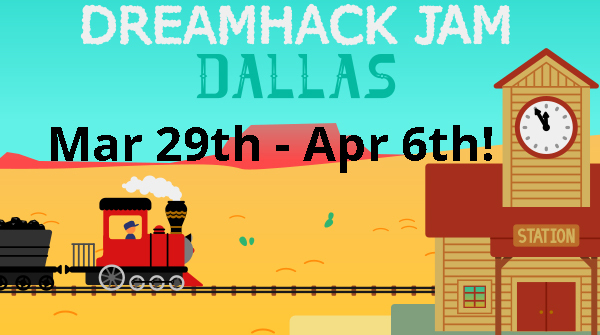 TIGSource Forums Community Jams & Events DreamHack Dallas Jam is March 29th - April 6th! Check out the prizes! First place winner will win $1,000 USD, 3-day event passes and a showcasing spot for the winning game! 5 chosen games will have a showcasing spot at DreamHack Dallas with 3-day event passes! DreamHack is the world’s largest digital festival, bringing esports tournaments, BYOC LAN parties, cosplay competitions, music acts, technology exhibitions and panel discussions!